Why did the marketer get off the trampoline? He was worried about his bounce rate! When creating a digital advertising campaign, it is important to think about the different things you need to consider to make it successful. There’s creative, voice, and placement  just to name a few. And, there are metrics to consider including click-through rate and bounce rate. So what steps do you need to take to ensure your first digital advertising campaign is successful? Let’s find out! 1. What is the overall goal of your campaign? Whether you are a new business creating your digital advertising, or a marketer working with a new client, it’s important to determine what the goal of the campaign is. Do you want to convert leads? Are you trying to create brand awareness? Or, do you want to complete a sale? Once the goal of your campaign is set, building the rest of your digital advertising will come naturally. 2. Who do you want to target? The next step in your creation process is to decide who your digital ad campaign is targeting. Segmenting an audience narrows the particular group of consumers you are wanting to target and reach. Do you want to target females or males in a certain age range? Do you want to target a specific interest like food or sports? 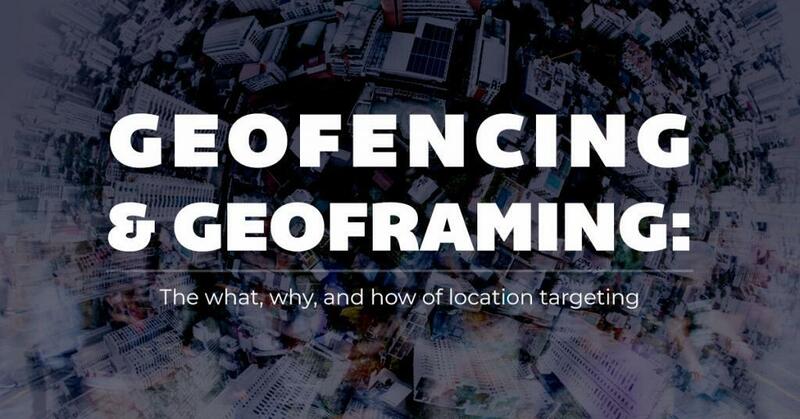 Or, are you trying to target an entire group of people within a particular geographic location? Determining the target audience will not only narrow the group of individuals you are trying to reach, so you’re only placing your ads in front of those who will care; but, it will also help you determine where you need to place your ads. 3. How do you want to run your digital advertising? The first step to take before deciding where to place your ads, you should determine how you would like to run your digital advertising. 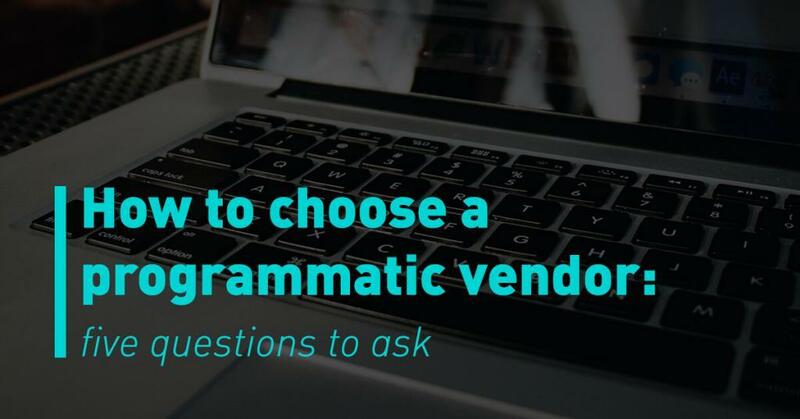 Programmatic is one option that is easy to use, no matter what your advertising skill level is. With programmatic advertising, you will be able to set up and run your digital ad campaign all through a platform. 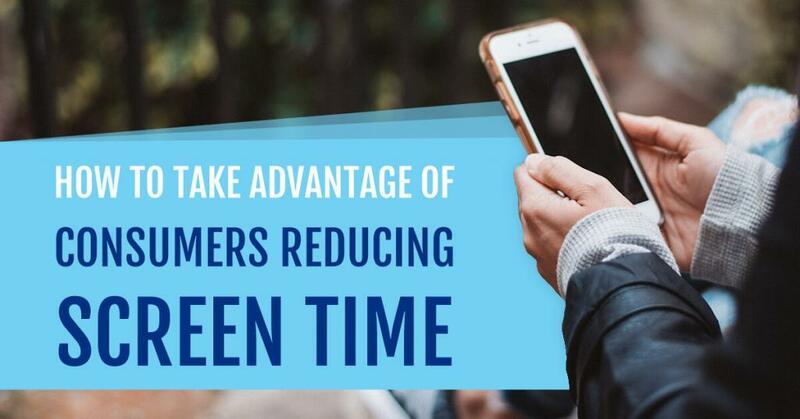 This allows you to see results almost immediately, automatically make changes when needed, and avoid extra time being spent negotiating with a trader  as traditionally done in media buying. 4. When do you want your customer to convert? Aka – What is the message? The final step before placing your ads is to decide what you would like your creative to convey? 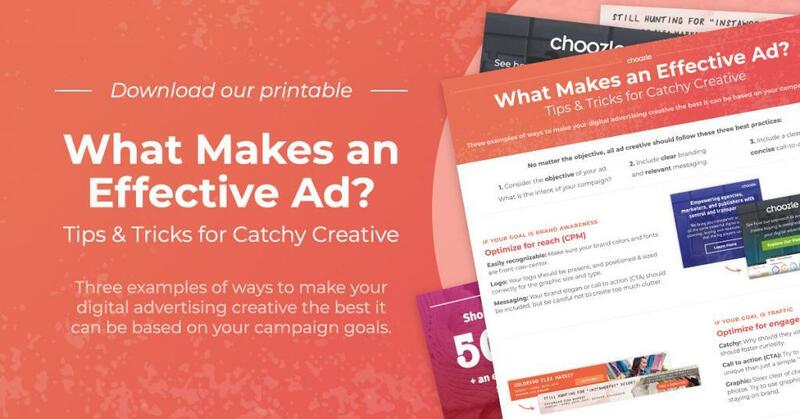 The creative of your campaign should be simple for the target audience to not only understand but also discover what the call-to-action (CTA) is. If you would like to direct them to an article on your site, the creative should have a short title or sentence from the article with the CTA Read more here!. If you are trying to drive a sale, show an image of the product with a CTA of Shop now!. With any creative in digital advertising, it should easily lead the target audience to the ad, convey a clear message, and result in the conversion you are trying to achieve. This will lead to higher click-through rates and lower bounce rates! 5. Where do you want to place your ads? 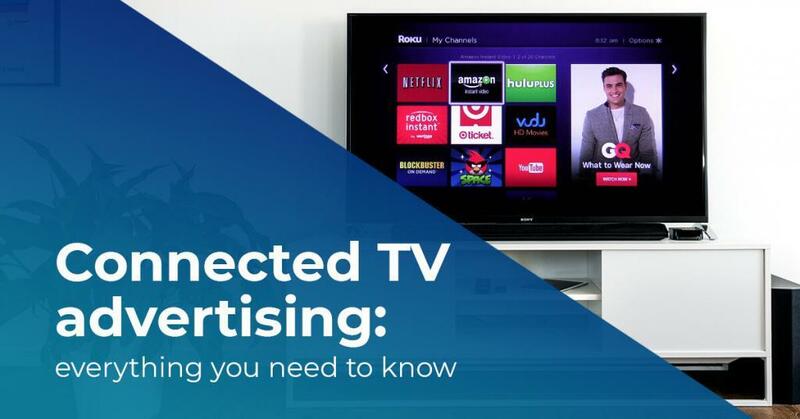 Finally, once the decision has been made on how to run digital advertising and what your ad will convey, you can now decide where you would like to place your ads. 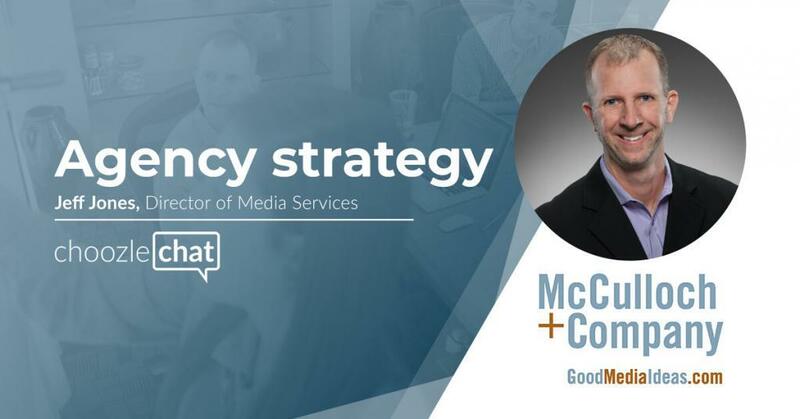 Through programmatic platforms, you can use your target audience groups to determine where your ad would like to be placed  like ESPN, Cosmopolitan, or even Google. Placing a bid on an advertising placement through programmatic is called real-time bidding or RTB. Through RTB you can decide your bid minimum and maximum  no worries about going about your price range! If your bid is accepted for an ad placement, you will find out immediately, and the ad will be placed on that site. If not, you can continue to place another bid until you win the placement! Creating a digital advertising campaign doesn’t have to be hard! By following these five steps, your first digital advertising campaign will be as easy as jumping on a trampoline (without worrying about bounce rate)!